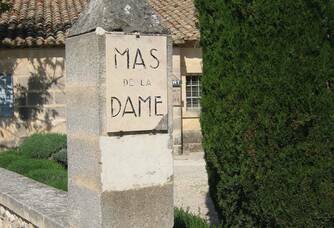 Mas de la Dame is located in the heart of the Alpilles. 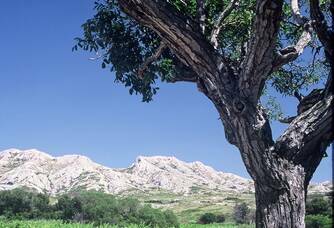 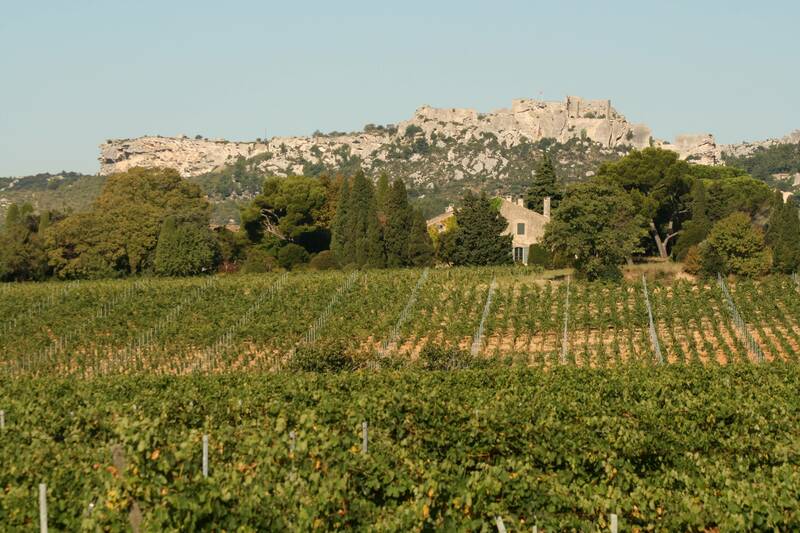 On the southern slope of the Alpilles, at the foot of the mythical village of Les Baux de Provence, the estate extends over 300 hectares, 57 hectares of vines and 20 hectares of olive trees. 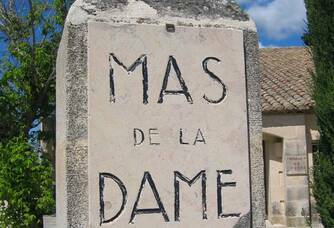 Since ancient times, these two cultures have been associated with it, following the example of the Romans who settled in Glanum only a few kilometres away. 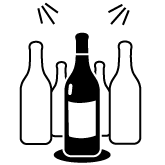 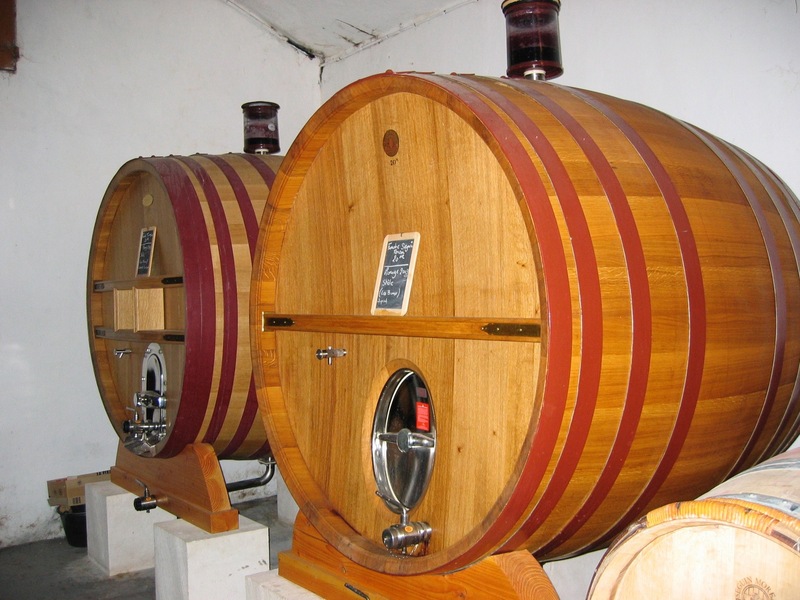 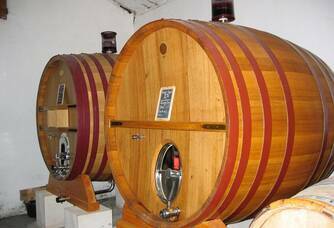 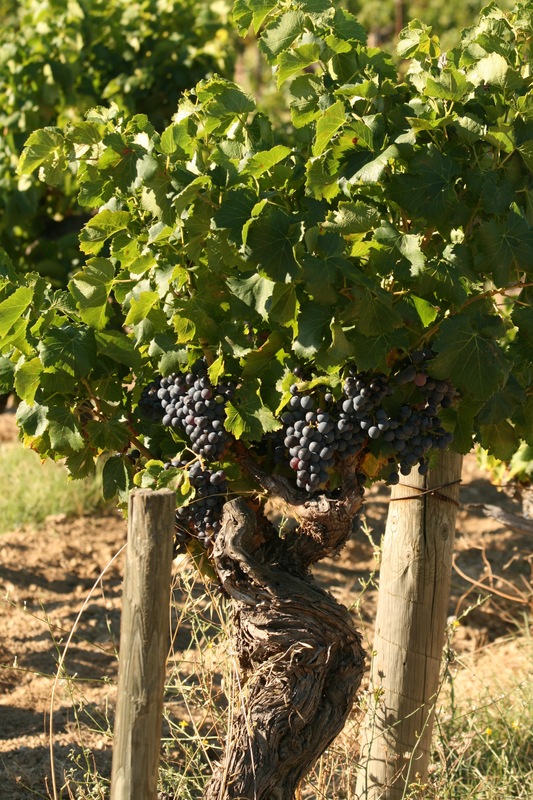 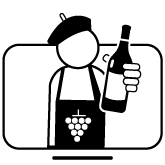 Grenache, syrah, cabernet-sauvignon, mouvèdre and carignan are used to make red and rosé wines, while roussanne, rolle, grenache blanc, clairette and sémillon are used for white wines. 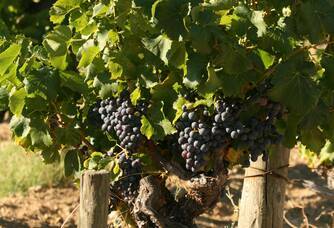 Harvesting is done manually and the average yield of the property does not exceed 35 hectolitres per hectare. 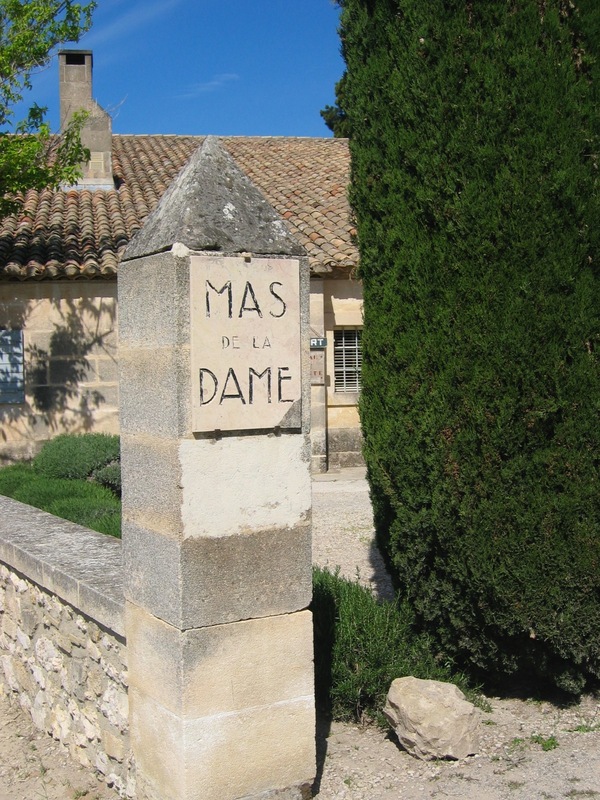 This family estate is steeped in history. 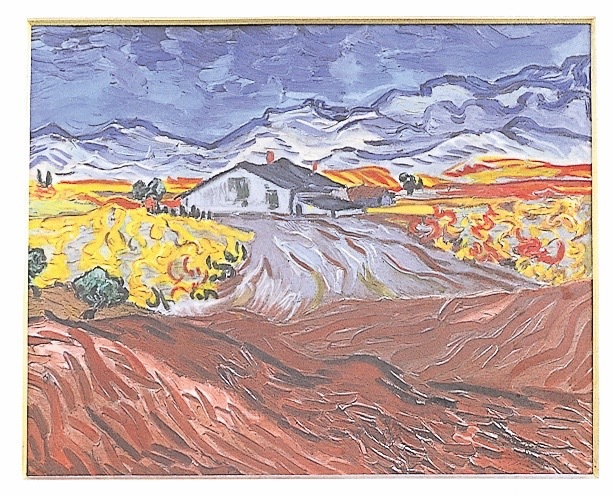 It is first mentioned in the predictions of Nostradamus, painted by Van Gogh during his stay at the cloister of Saint-Paul in Saint-Rémy-de-Provence but also mentioned by Simone de Beauvoir. 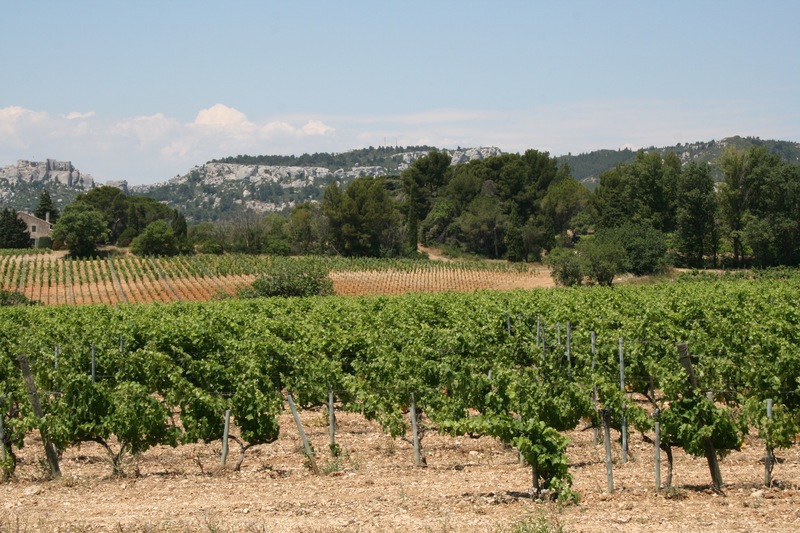 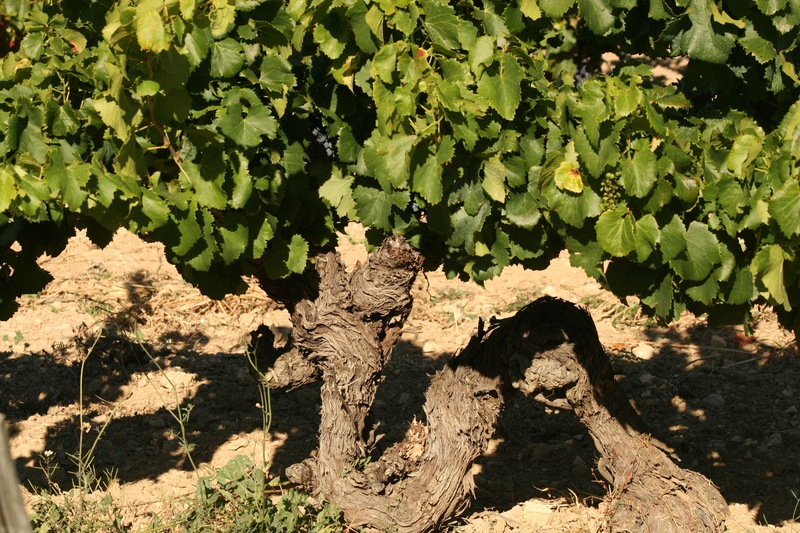 This unique terroir, made up of limestone from the Upper Cretaceous and bauxite, offers draining soils that are very favourable to the vine. 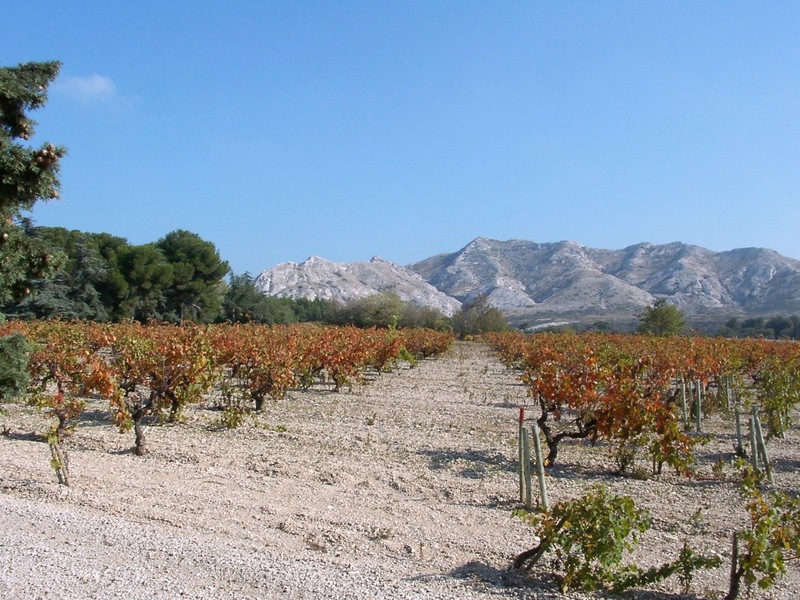 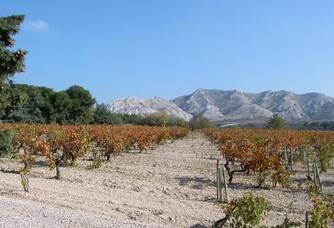 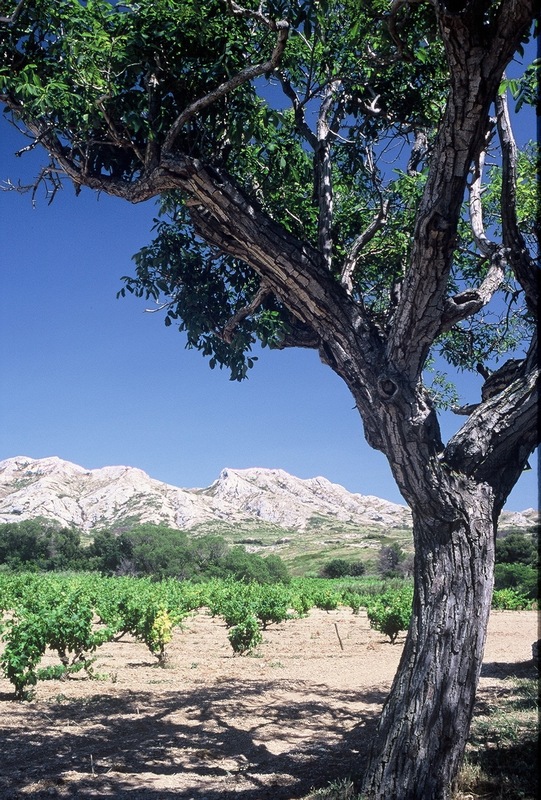 In the hollow of a valley embraced by white rocks, it naturally mixes with the scrubland and the persistent mistral favours a good state of health and the exchange of aromas. Mas de la Dame is now managed by Caroline Missoffe and Anne Poniatowski, the great-granddaughters of Auguste Faye, a wine merchant, who bought it at first sight in 1903. 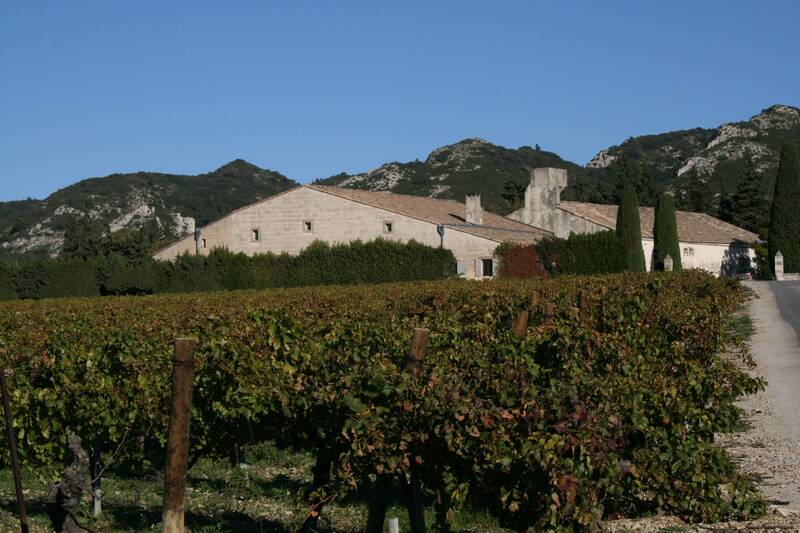 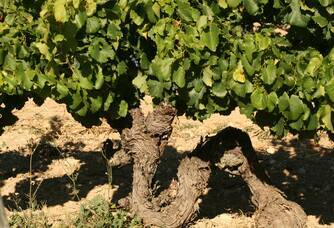 When two women are at the head of an estate that mixes olive trees and vines, it is for sure a real success. 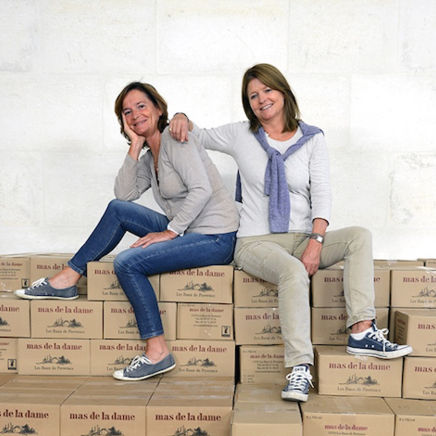 Caroline and Anne are happy to welcome and share their experiences with their visitors. 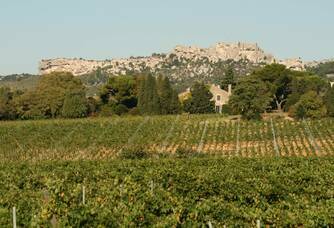 It is with great honour and courage that they continue to perpetuate the practices and family passion for the idyllic Alpilles terroir. 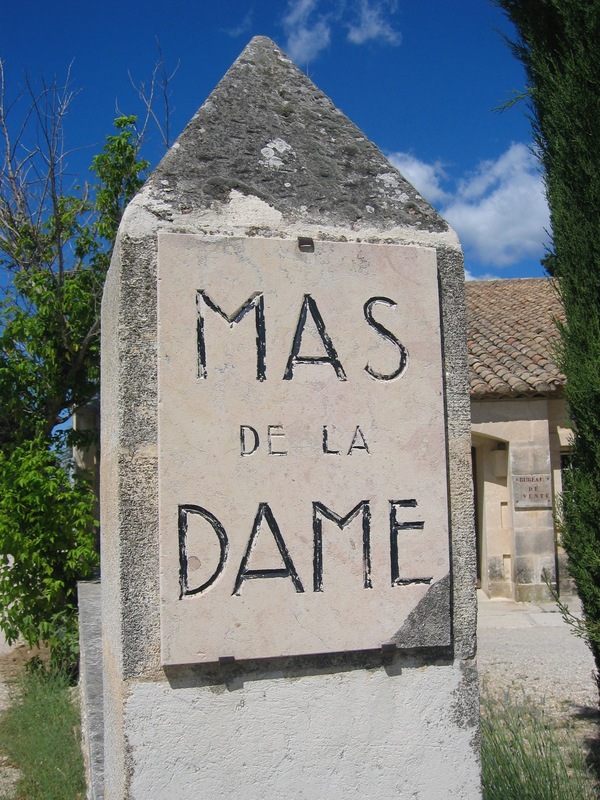 In order to preserve this exceptional environment, Mas de la Dame practises organic farming and submits itself, each year, to the control of Ecocert. 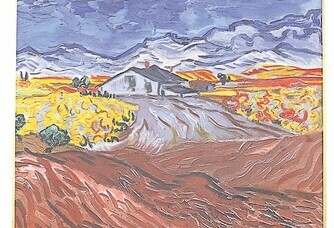 The soil is worked mechanically: weed killers and pesticides are prohibited. 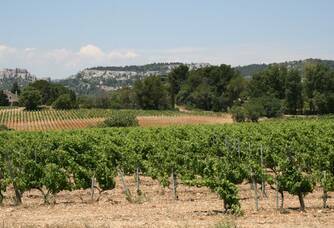 All farming practices are also covered by the Mediterranean Nutrition Charter for Provence set up by the Departmental Chamber of Agriculture.